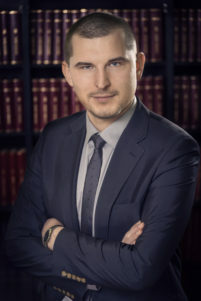 Since 1st of July 2018 Mr Krzysztof Stęc became a new partner in the Law Firm. 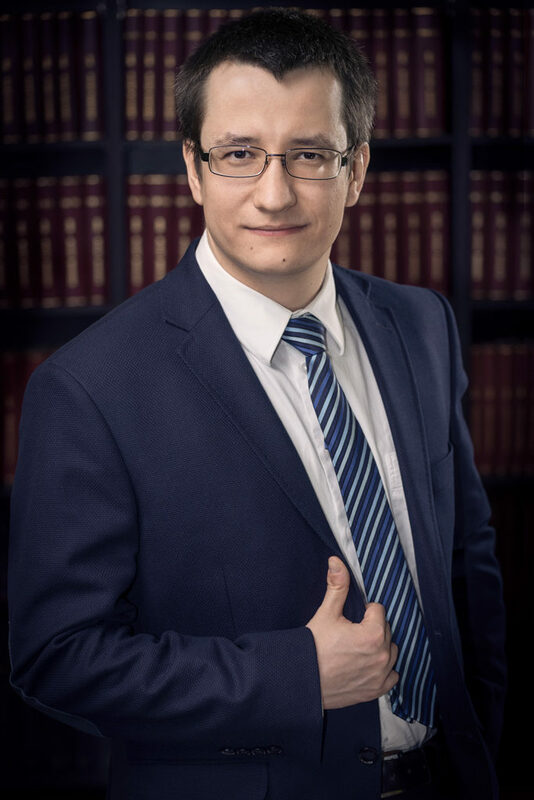 Expenses incurred for the purchase of equipment made in cryptocurrencies, can be included by an entrepreneur in tax costs, and the regulations limiting the possibility of including expenses in tax-deductible costs will not be applicable – such conclusion follows from the letter of the Director of the National Tax Information dated 11th May 2018 (no. 0114-KDIP2-2.4010.67.2018.1.JG). From 25 May 2018 on, Regulation (EU) 2016/679 of the European Parliament and of the Council of 27 April 2016 on the protection of natural persons with regard to the processing of personal data and on the free movement of such data, and repealing Directive 95/46/EC (General Data Protection Regulation), commonly known as “GDPR”, will come into force. GDPR introduces revolution to the Polish personal data protection system. Each enterprise’s personal data protection system requires adaptation to new regulations. Therefore, it is recommended to entities, that process personal data of natural persons, to carry out a comprehensive legal audit for compliance of their personal data protection system with GDPR. It should be borne in mind, that infringements of GDPR provisions shall be subject to administrative fines even up to 20 000 000 EUR, or in the case of an undertaking, up to 4% of the total worldwide annual turnover of the preceding financial year, whichever is higher. conducting training courses for the employees in order to introduce new obligations implemented by GDPR. Pursuant to the Act of 27th October 2017 amending the act on personal income tax, the act on legal person’s income tax and the act on the lump-sum income tax on certain revenues earned by natural persons (Journal of Laws item 2175, further referred to as: “Amending Act”) as of 1st January 2018 the provisions governing the taxation of restructuring of companies by their division or merger have been amended. One of the main changes brought by the Amending Act is the change in the method of determining the amount of revenue resulting from restructuring of companies. The new provisions break with the current rule of referring the revenue, being generated as a result of restructuring, to the nominal value of shares and replace it with their issue value. In practice, the introduced changes result primarily in an increase of the tax burden of partners (shareholders) of companies participating in restructuring. It should be remembered, that the issue value of shares, according to which the revenue of partners (shareholders) shall be currently calculated, is usually higher than their nominal value, especially when we consider the fact, that according the Amending Act it may not be lower than the market value of such shares. The right to the tax exemption is obtained by the taxpayer only when he actually incurs capital expenditures by paying for purchased fixed and intangible assets. Such was the ruling of the Supreme Administrative Court (hereinafter referred to as: SAC) in the judgment of 20th December 2017, Ref. file no. II FSK 3178/15, which corresponds with the case law unfavorable for taxpayers. As of October 1st 2017, in connection with the entry, on March 23rd 2016, of the Regulation of the European Parliament and of the Council (EU) 2015/2424 amending the regulation on the Community trade mark, the trade mark system being in force in the European Union was enlarged by a new type of trade mark, i.e. the EU certification mark. 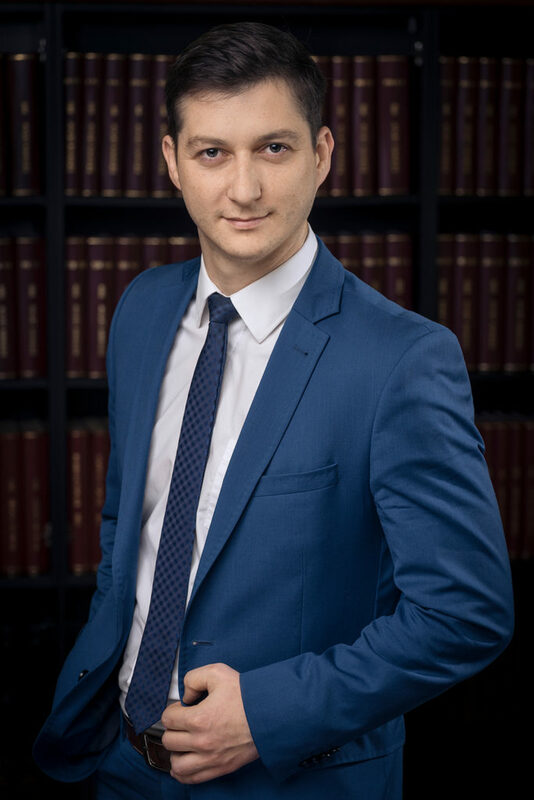 We are pleased to inform, that in March 2017 Tomasz Stahlberger – an employee of our Law Firm – passed the attorney at law exam at the District Chamber of Attorneys at Law in Opole and in July 2017 obtained attorney at law licence. Thus, our team has been expanded to include another attorney at law. 13th January 2017 in Warsaw eighteenth legal trainees, who achieved the best scores on the entrance exam in Poland, received a congratulatory letter from the President of the National Council of Attorneys at Law. 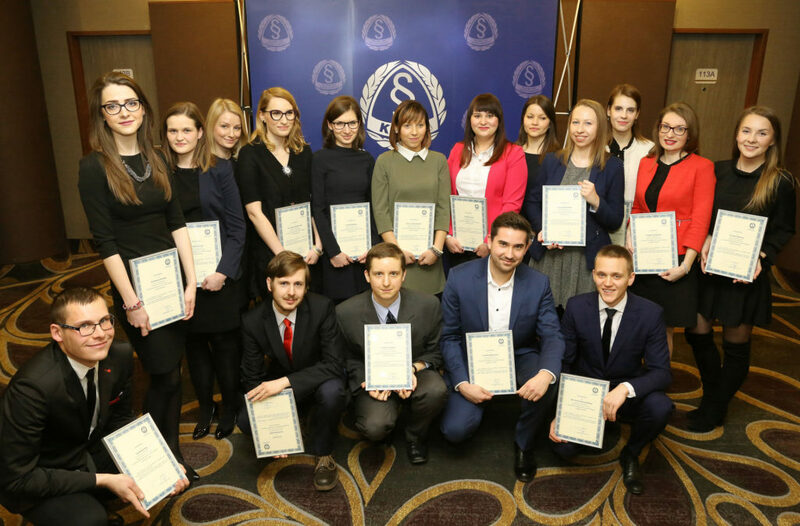 Among the distinguished was our legal trainee – Iwona Domagała (on the picture – first from the right, upper row). A report from the meeting can be found on the website of the National Chamber of Attorneys at Law. 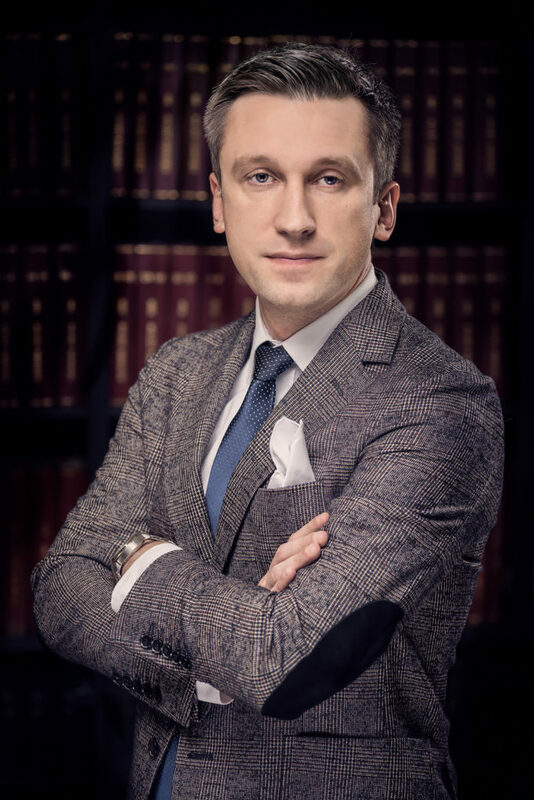 Since 1st of August 2016 Mr Marek Wocka became a new partner in the Law Firm. Katarzyna Brzozowska and Marek Wocka gave a lecture titled: “Conclusion of agreements with German partners – how to prepare and secure agreements” during the informational meeting titled “Polish entrepreneur on the German market – exporting to Germany“, organized by the Opolskie Centre of Investor and Exporter Assistance operating under the Opolskie Centre for Economy Development in Opole. A next training led by lawyers of the Law Firm for financial directors of entrepreneurs – members of the Opole lodge of BCC; during the training three topics were presented: “Limited partnership – a real alternative to private limited company or a relic of a bygone era – legal and tax issues”, “Social Insurance Institution contributions on remuneration of the members of the companies’ and partnerships’ bodies”, “Intangible and legal assets as an optimisation element of entrepreneurs’ burdens”. A series of trainings relating to public procurement law lead by lawyers of the Law Firm for employees of a budgetary unit of the Opole voivodship, concerned with management of the development policy in a scope of creating conditions for economic development. Conclusion of transformation of several private limited companies into limited partnerships just before entry into force (as of 1st January 2015) of legal provisions introducing taxation of a reserve capital, created from profits kept in a private limited company, in an event of transformation of a private limited company into a limited partnership; all of the transformations had been preceded by obtaining positive tax interpretations issued due to annulment of the original, negative tax interpretations by administrative courts. We worked on creation of a foundation for one of public higher education institutions in Opole voivodship; the foundation was registered in National Court Register in December 2014. 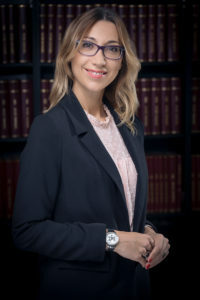 Judgements of the Provincial Court in Warsaw – the Court of Competition and Consumer Protection relating to rejection of several statements of claims in cases of acknowledgement of provisions of a standard form contract as prohibited; the Court agreed with a concept of an expanded substantive validity, presented on behalf of our client, a defendant, and rejected the statements of claims under art. 199 § 1 point 2 and art. 47943 of the Polish Code of civil proceedings.